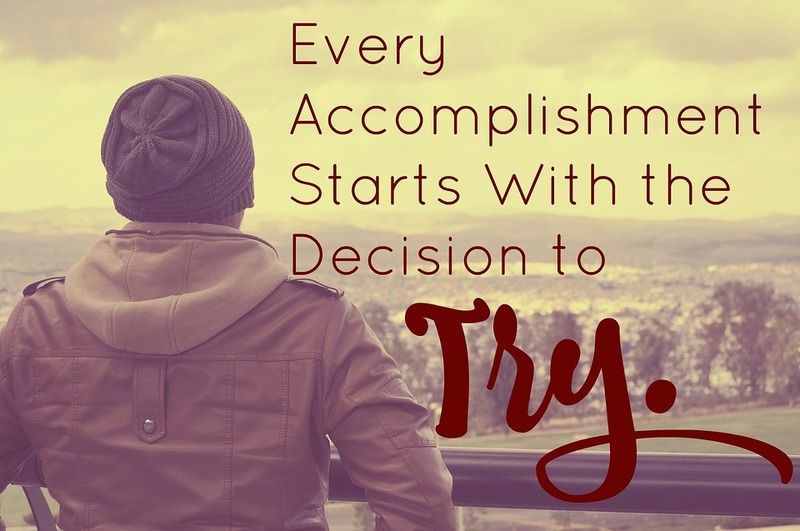 If you have a great innovative idea for your own startup and don’t really know what to do next, probably this article would be interesting and useful for you. To start with, let’s find out the meaning of such a term as MVP. A Minimum Viable Product (MVP) is a starting version of a product that has its core features and may help users and potential investors to get acquainted with the whole idea, and to test some possibilities of the product. It’s always up to you: to start from the MVP or to make a whole version at once. But here we want to talk about some advantages of MVP. The first and probably the most obvious fact is the price and time needed for MVP launch. At this very moment, somebody might be working on the full version of the product, similar to yours. The fast launch of your MVP gives you a great opportunity to get to the market with your idea faster than your competitors. In addition to this, big projects might often meet financial difficulties in the development process, due to the big costs needed for the final full version. It can sometimes slow down the process of development, and some projects even become closed because of the lack of money, and they will never appear in the market. 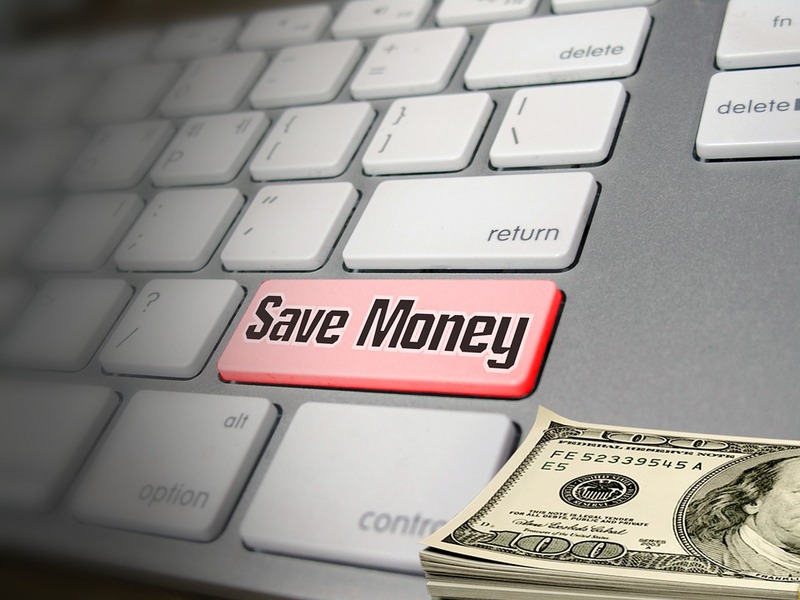 So, MVP helps you to get to the market with small costs and in quite a short time leaving your competitors behind. Now let’s just imagine, that you have done a huge job and launched your completed product. But your idea looks for the customers not as great as you thought it would be. It might happen, isn’t it? We can never know what would happen to our product in the real market. So, let’s think about the benefits we get from MVP in this case. Surely it would give you a full picture of the demand for your product in the market. If the idea might fail you would have an opportunity to avoid the wasting of your time, money, and energy for its further development. 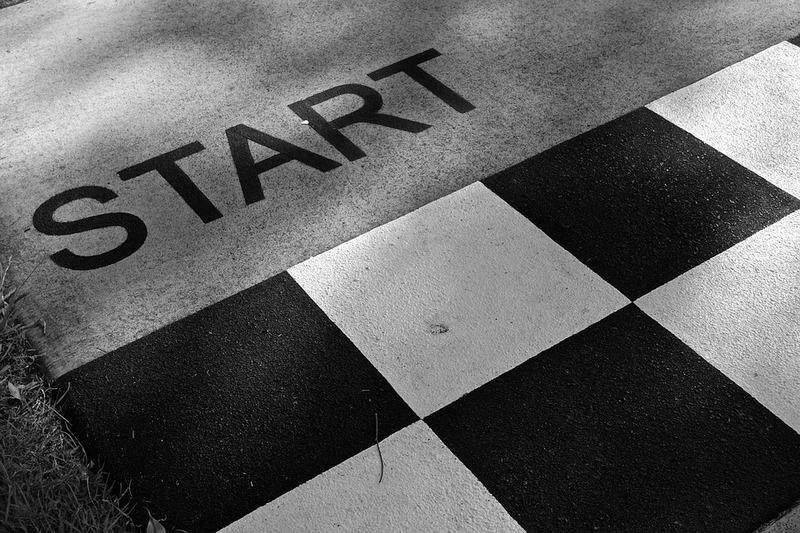 You can find a new idea and start from the beginning without spending much time and money. In fact, it is hard to overestimate the importance of market feedback. This is the key factor which can help you to improve your idea, adding to your product those features which are needed by consumers. You can implement any changes that can increase the level of viability of the product. Actually, it may even help you to find out, which idea might become much more successful in the market, accordingly, you can get some inspiration for the future. So, MVP helps you to find out a real perspective of your idea, as well as to avoid extra costs and time spending if the idea is not good enough. 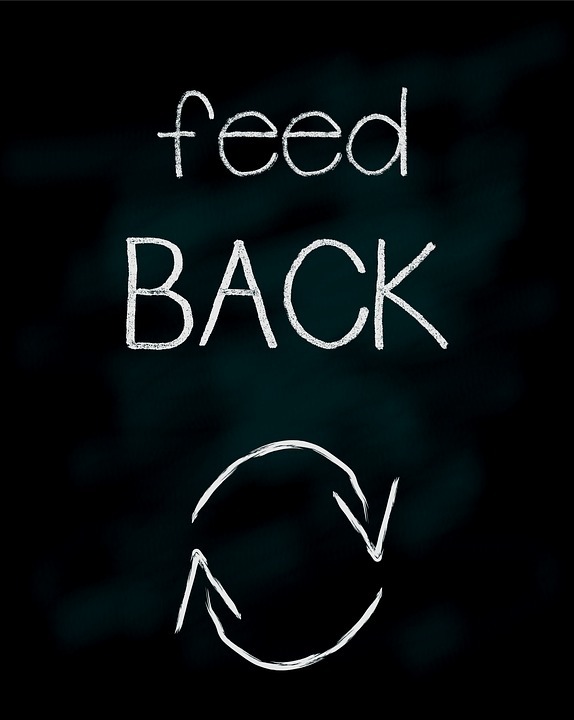 And also taking into consideration the market feedback you can improve your product and make it much better. Another extremely important thing that can be received from MVP is a possibility of creating an interest in your product even before the full version of that product is ready for publishing. You can engage both customers and investors. 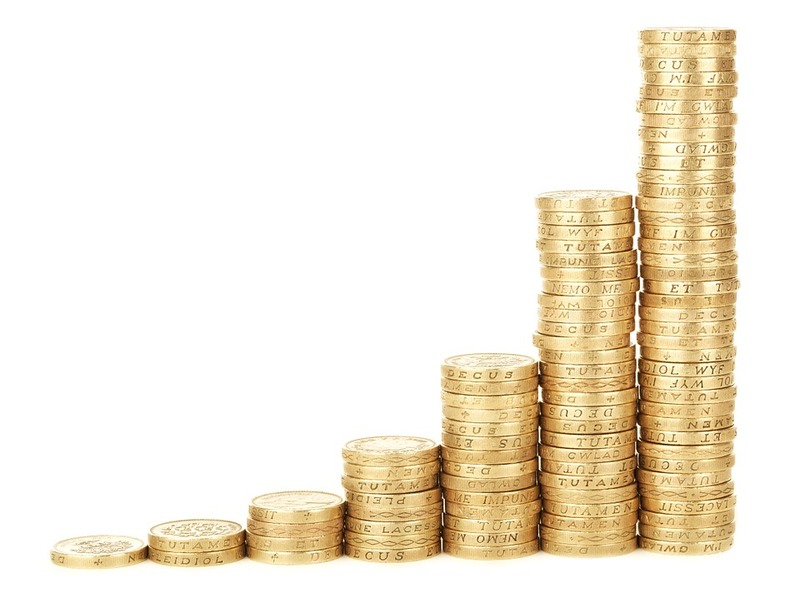 You can even start getting profit from your project very quickly. The surveys say that an idea becomes much more attractive to the investor when it is represented in a ready MVP. You can get even more advantages. For example, creating your own client list just having a simple landing page, where the contacts of your potential customers could be gathered. So, your product goes to the market and starts to attract an attention of the customers and investors really fast. Twitter was originally called twittr and appeared as a simple SMS messenger without hashtags and other things. Buffer. To test his idea, a founder created a landing page that explained the features and pricing and also had a sign-up form. The landing page acquired enough users to validate the idea. So the founders built a version one of Buffer and got their first user within seven weeks. Dropbox founders started with a simple website with a video explaining how the product works, the benefits and features. Over 75,000 email sign-ups had been gathered. Not bad demand on a non-existent product, isn’t it? 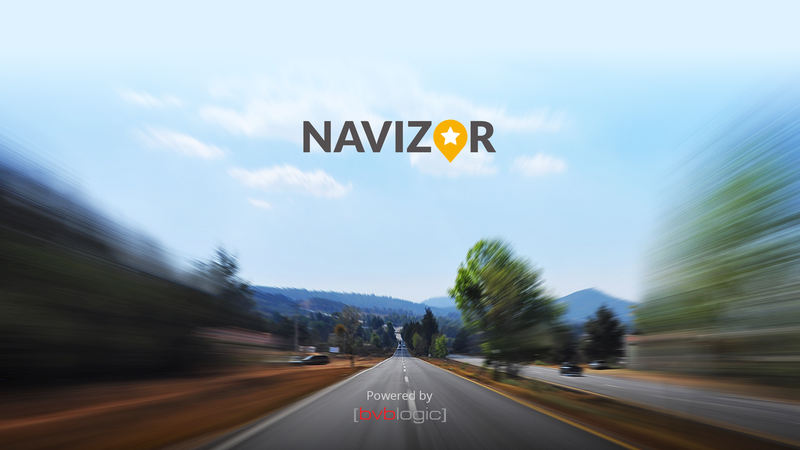 By the way, our [bvblogic] company has an experience of development its own startup Navizor – world’s first mobile navigator, that is able to build the routs considering the roads quality and to warn drivers about dangerous areas ahead. We also started from the MVP, but now it’s already a completed product. The number of our partner countries is 37. If you are interested and want to read more you can go here. So, are you still thinking about MVP? Let’s think about it together!